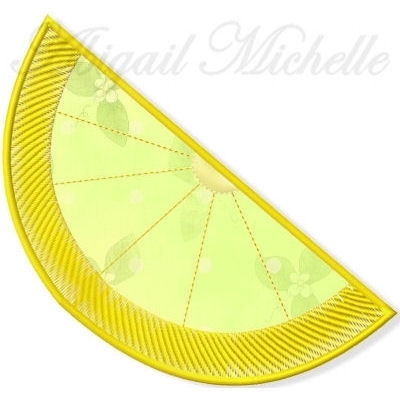 Lemon Applique - 4 Sizes! Have fun this summer! Enjoy a classic New England clam bake on the beach, on your patio or wherever your friends gather. Includes 4x4, 5x7 and 6x10 sizes. Baby Dragon 2 - 2 Sizes! Clam Bake Applique Set - 3 Sizes! Finish Size 3.80" x 3.57"
Finish Size 3.09" x 2.91"
Finish Size 4.87" x 4.57"
Finish Size 6.10" x 5.73"
This design is also available in a larger set. Just click on "Clam Bake Applique Set - 3 Sizes!" in the "You might also like" section above for more information.